The project was to convert a former vehicle maintenance and repair workshop into a dwelling. 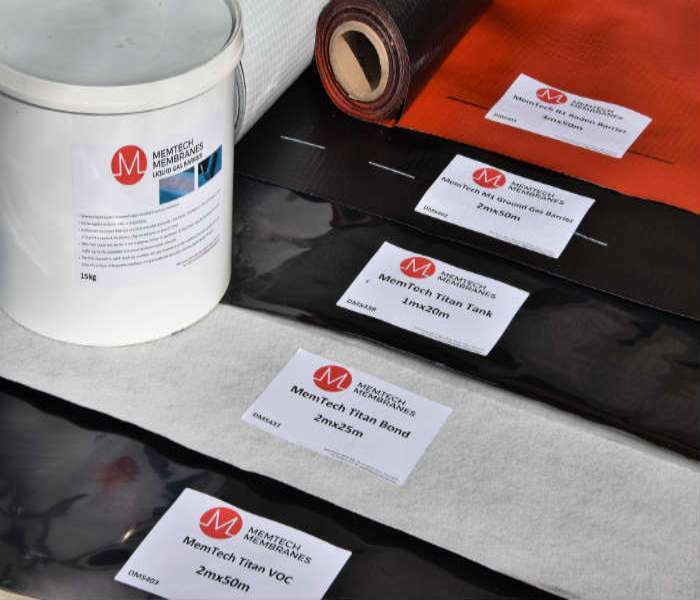 Ground tests did not reveal any significant level of Volatile organic compounds (VOC’s) in the soil but the local authority required a gas membrane to be installed and independently verified. 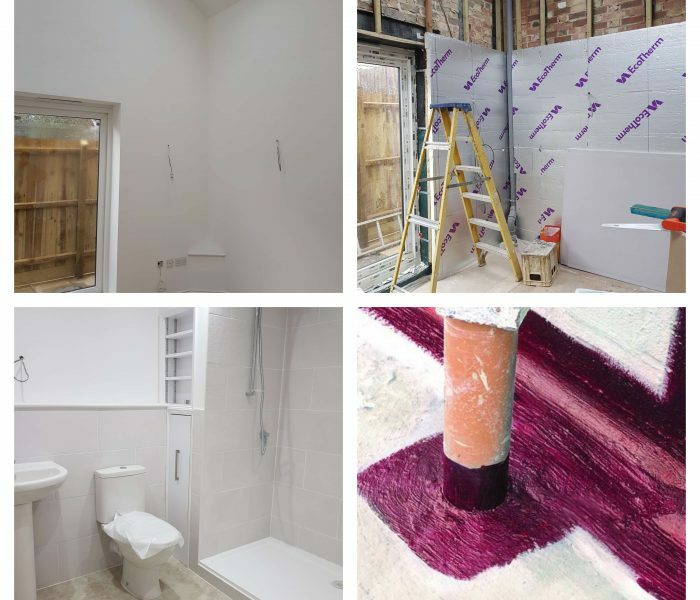 The scope of the project was to provide a gas protection system and waterproofing solution for four new build properties in Barnet, North London. The four new residential (semi-detached and detached) houses were built on an existing brownfield site. Low levels of methane were detected on site during the site investigation and gas monitoring of the site.